2016/2017 marks 40 years that these 3 gals had an idea…. 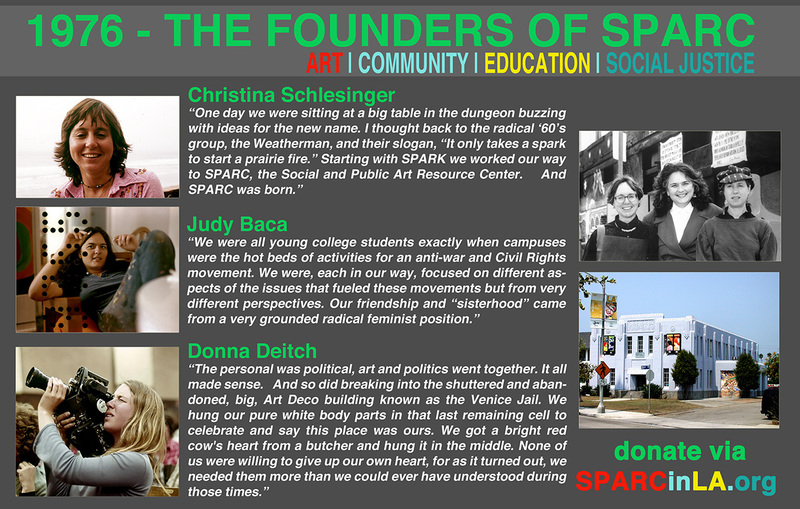 - SPARCinLA We are SPARC: Art | Community | Education | Social Justice SPARC | Social & Public Art Resource Center | Creating Sites of Public Memory Since 1976 | Founded by Judy Baca, Donna Deitch & Christina Schlesinger | SPARC is a community cultural center that creates public art as a vehicle to promote civic dialogue, foster cross-cultural understanding, and address critical social issues. We accomplish our mission by producing, preserving and presenting community-based public art. 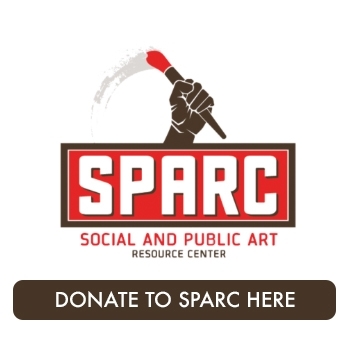 SPARC is a facilitator Ð finding ways to tell richly textured stories that help community participants and artists achieve a measure of change and transformation. 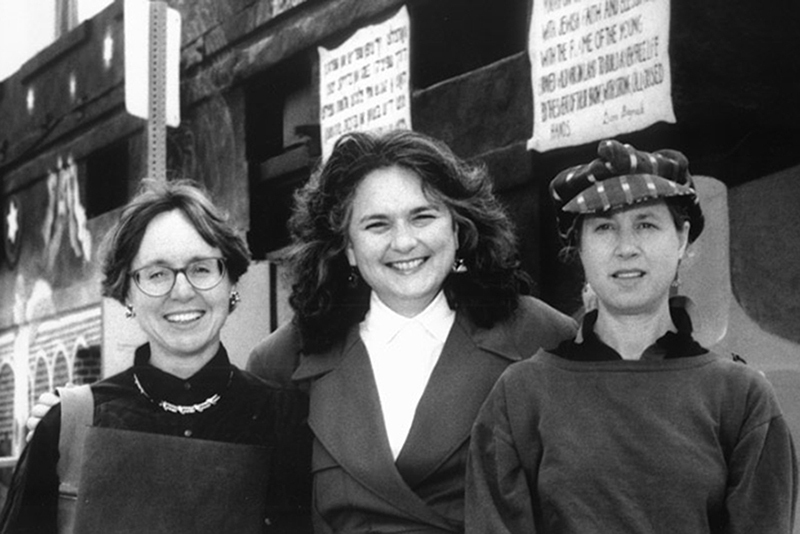 2016/2017 marks 40 years that these 3 gals had an idea…. Be a spark! Help us celebrate 40 years! We promise to be good stewards of your investment. Young peoples lives will be changed and impacted, neighborhoods will be illuminated with beauty and truth, and history preserved and not forgotten.